It was my last day in New York and I had an early start. I could see through the window of my small-but-oh-so-cozy-room in the Jane that it was going to be a great day. Looking at my list of "things to do" I noticed one that had been on there for quite a while. Perfect! 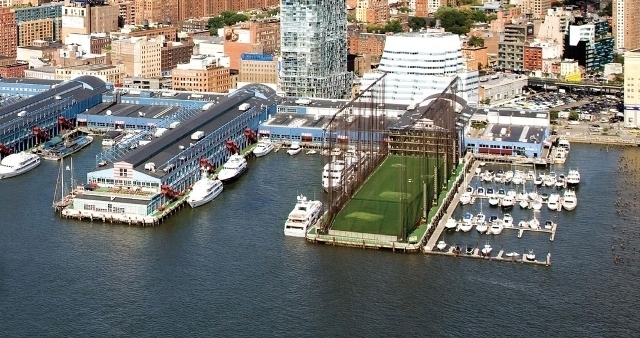 I quickly showered and texted Esther that I was going to Chelsea Piers "to hit some golfballs into the Hudson ". The nice doorman got me a bike and there I went. A girl with a mission on a 5 minute bikeride from The Jane to Chelsea Piers. 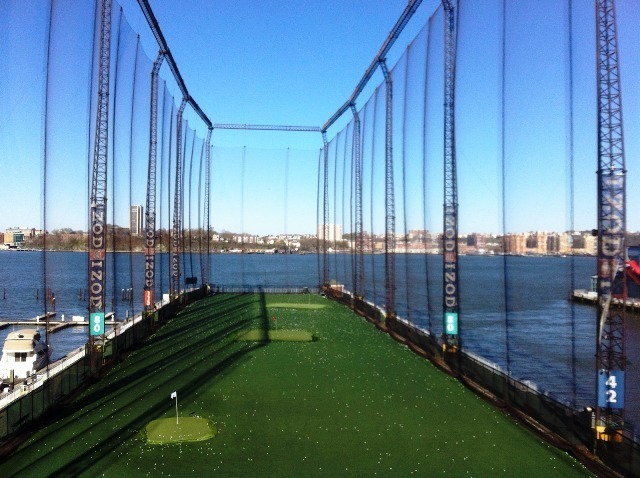 I bought some credits, rented 2 golfclubs and made my way to the 3rd floor of Chelsea Piers, overlooking The Hudson. Giggled at every golfball that came up out of the ground, already teed up. Brilliant! Until I almost broke my Iphone in an attempt to film myself. All in all I spent about 30 minutes there and then got anxious thinking of everything that I still had (wanted) to do. But it truly was a great experience! 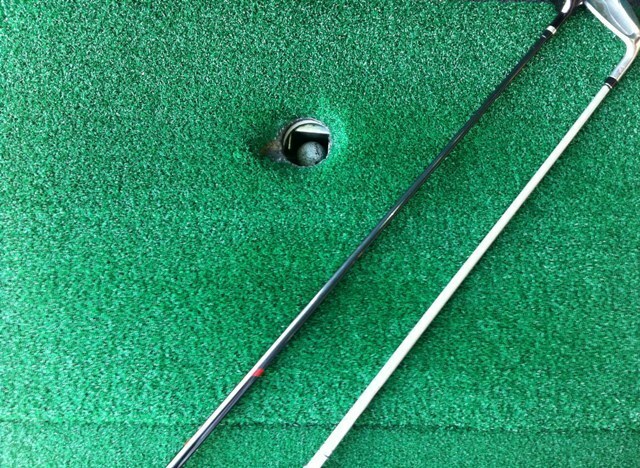 Want to know what it looks like, hitting golfballs "into" the Hudson? Newyorkcitytripper Esther and I went to Chelsea Piers together and made this video.